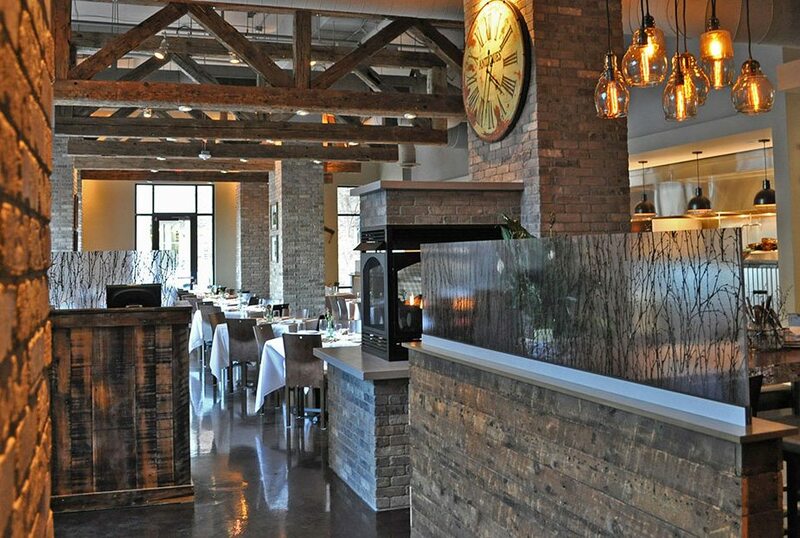 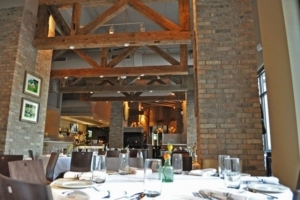 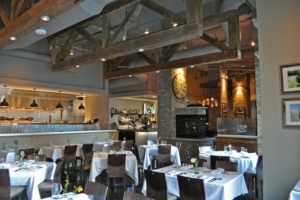 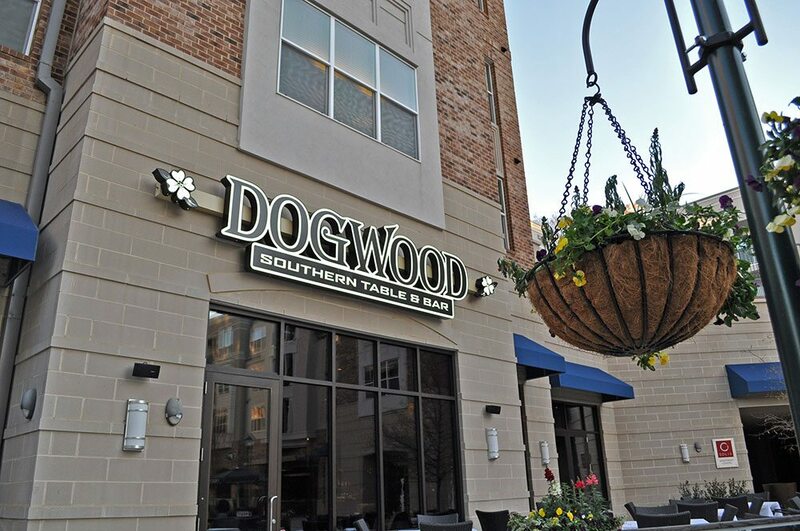 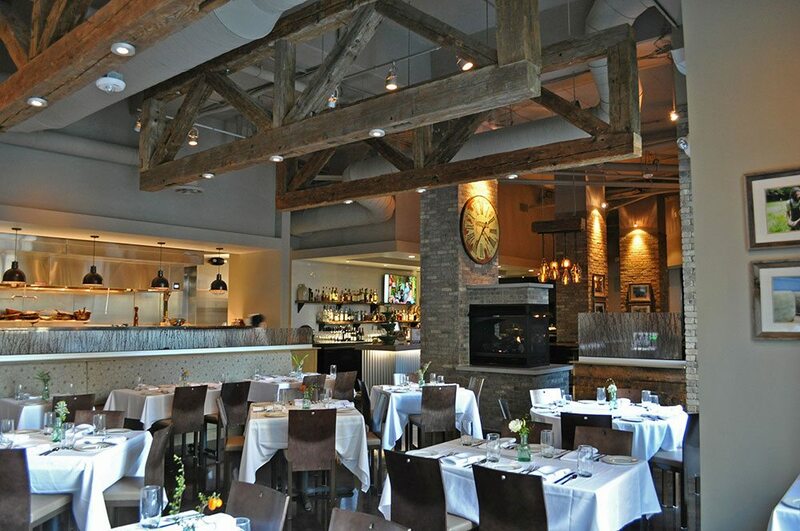 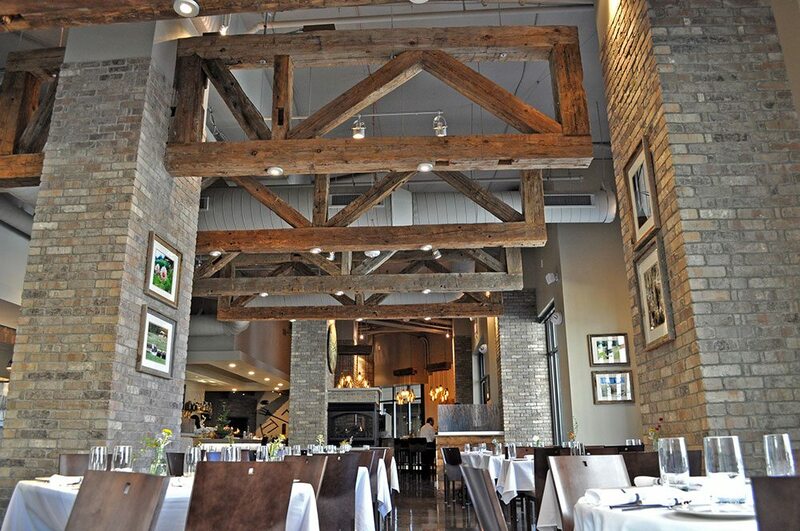 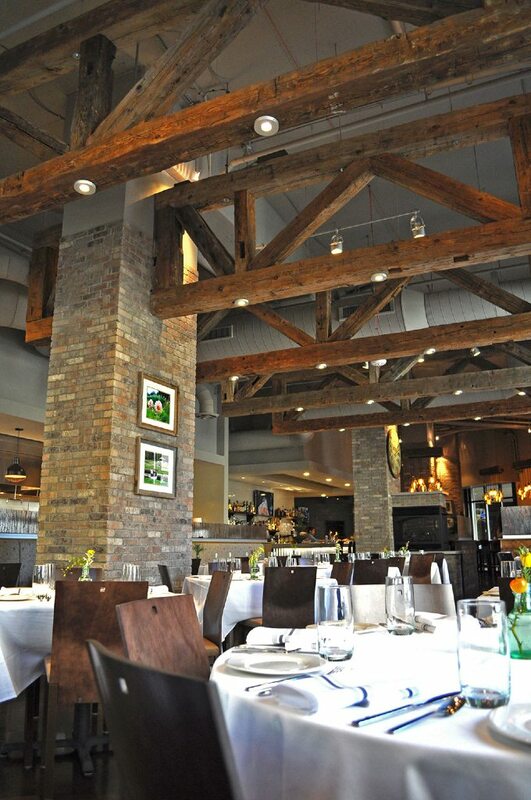 From the moment you set foot in Dogwood Southern Table & Bar, your eyes are immediately drawn to the massive reclaimed barn trusses that cross the open ceiling above you. 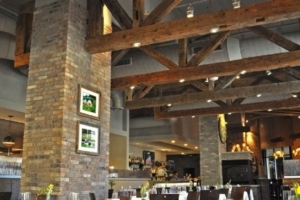 These remnants from an 1850s farmhouse now have a second life in the SouthPark area of Charlotte. 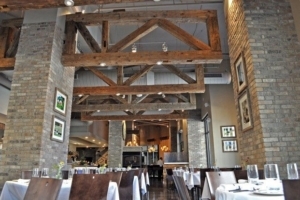 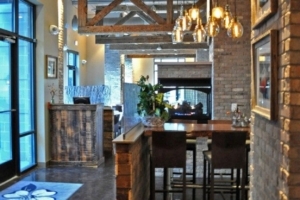 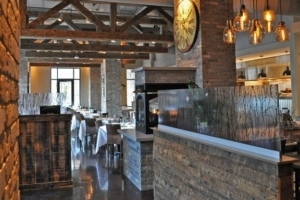 Reclaimed barnwood paneling accents the decor to combine Southern charm with upscale elegance. 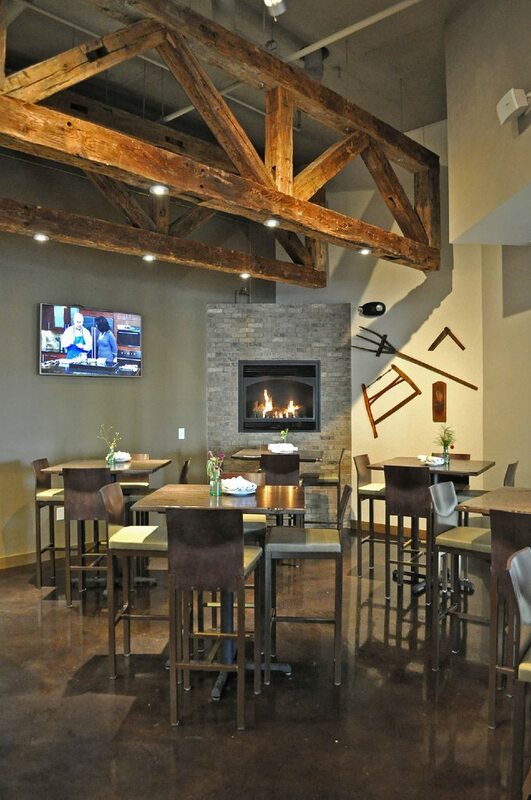 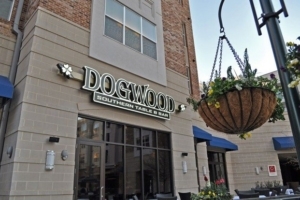 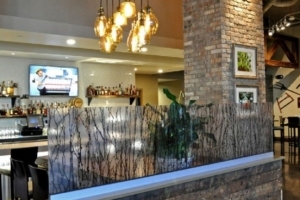 Our goal was to create an eatery that combines cozy, comfortable and classy. 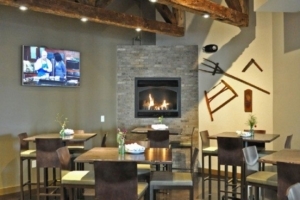 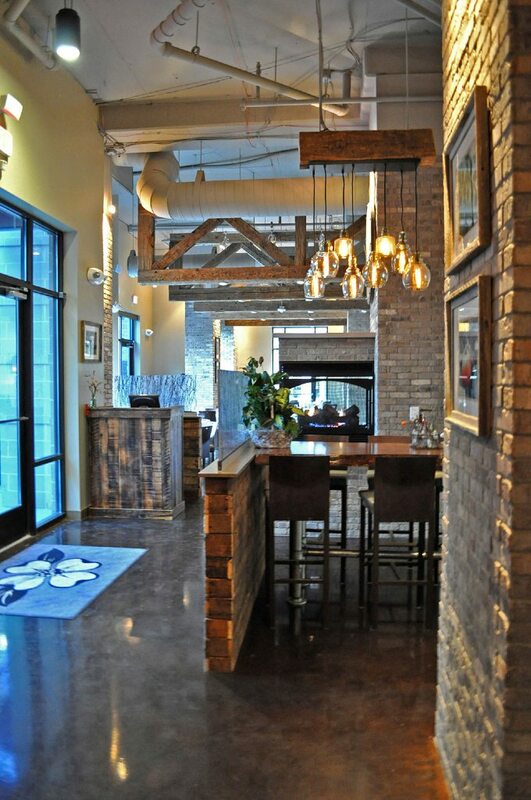 Southend Reclaimed helped make this possible by delivering distinctive reclaimed barnwood that has sparked countless conversations among our guests from the day we opened. 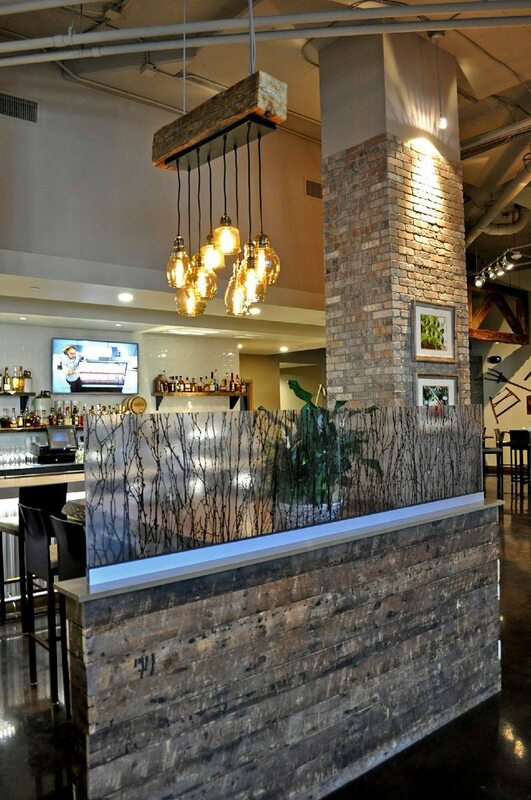 For pricing, availability or other information on the products used in this project, call us at 704-765-9773 or contact us here.